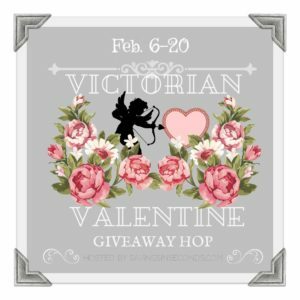 We’re saying Happy Valentine’s Day to our readers by offering giveaway prizes! This event is hosted by Savings in Seconds. Hop around to all of the participating blogs for your chance to win. Highlights is a staple in so many American households. 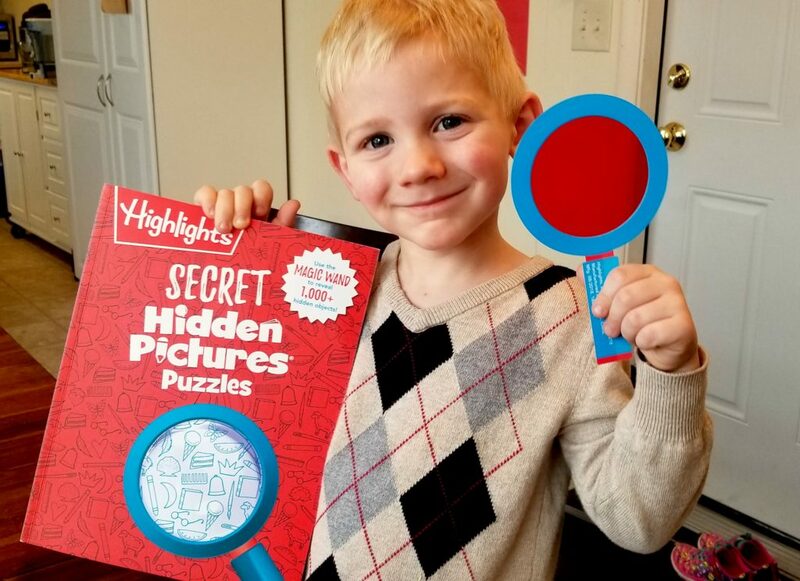 The Fox kids love reading Highlights books and magazines, but these puzzle books make us feel like we hit the jackpot! They have been providing hours of screen-free entertainment and helping my children with their problem solving skills. All these books are available on Amazon with the links above.